HomeGrow CannabisLEC vs HPS Lighting: Which is Better for Your Grow? LEC vs HPS Lighting: Which is Better for Your Grow? In no area of cannabis cultivation has technology had a greater impact than lighting. Where fluorescent and incandescent bulbs once ruled the day, pot gardeners are now employing a variety of lighting technologies, from Metal Halide (MH) and High Pressure Sodium (HPS) to Light Emitting Diode (LED) and Light Emitting Ceramic (LEC). Let’s dive into a comparison on LEC vs HPS. How does LEC, the new kid on the block, compare to the current standard bearer, HPS? With many indoor cultivators having standardized on HPS lighting, is it worth their time to consider upgrading part or all of their garden to LEC? LEC lighting is, technically speaking, a derivation of Metal Halide. 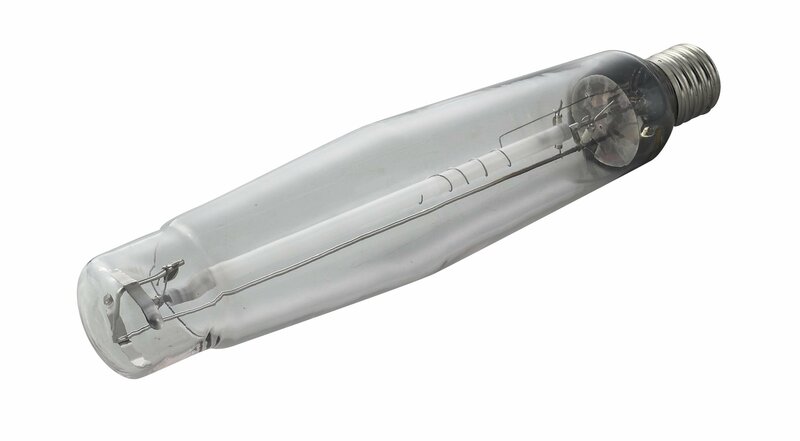 In fact, it is sometimes called Ceramic Metal Halide or Ceramic Discharge Metal Halide. Functionally, the biggest advantage of LEC lighting over HPS is its full spectrum frequency of light. While HPS and MH offer relatively constrained slices of the natural light spectrum, LEC comes closer to the full range of the sun than other bulb technologies. The downside of LEC tech is that, because it is new and there are fewer vendors than for more mainstream technologies like HPS, it is more expensive than its competitors. Like HPS, LEC bulbs can generate significant heat, which—if not mitigated via proper ventilation—may reduce yields during flowering. HPS bulbs have been popular in cannabis gardens for decades. They are most commonly employed during the flowering stage of growth, with MH bulbs used for the preceding vegetative phase. The advantages of HPS are high yield, reasonable cost, and efficient use of power. The biggest disadvantage of HPS is a relatively limited light spectrum that does a poor job of replicating natural sunlight. In addition, like LEC, high bulb temperatures may require an investment in improved ventilation and air flow. Increasing numbers of cannabis cultivators are choosing LEC lighting because it is a solid solution for both the vegetative and flowering stages of cannabis growth. Although purely anecdotal, some cultivators claim to be producing superior quality flowers and higher yields using LEC lights than can achieved under the more limited light spectrums of HPS and MH. HPS and LEC grow lights offer distinct pros and cons; HPS is more efficient, but LEC provides a wider, more natural spectrum of light. Those on a tight budget who want to use a proven light tech involving great efficiency may opt for HPS. Commercial gardeners who would benefit by standardizing on a single bulb technology may prefer LEC. While more expensive, LEC better mimics natural sun than competing technologies, giving it logical appeal to craft and boutique cultivators who must produce the highest quality cannabis flowers possible. What Causes Powdery Mildew In Your Cannabis Grow?